During her tenure with the Department, Caroline was actively involved in all aspects of Tax Division operations and responsible for approximately 500 employees, including more than 360 attorneys in 14 civil, criminal and appellate sections. Under her leadership, the Division reached agreements with 80 Swiss financial institutions that admitted to facilitating tax evasion and the avoidance of reporting requirements by U.S. accountholders, and imposed and collected more than $1.36 billion in penalties, increased civil and criminal enforcement with respect to offshore tax evasion, employment tax violations, and traditional tax offenses, assisted the IRS through summons enforcement proceedings, and engaged in affirmative and defensive litigation involving abusive tax shelters and schemes, refund claims, and challenges to statues and regulations. 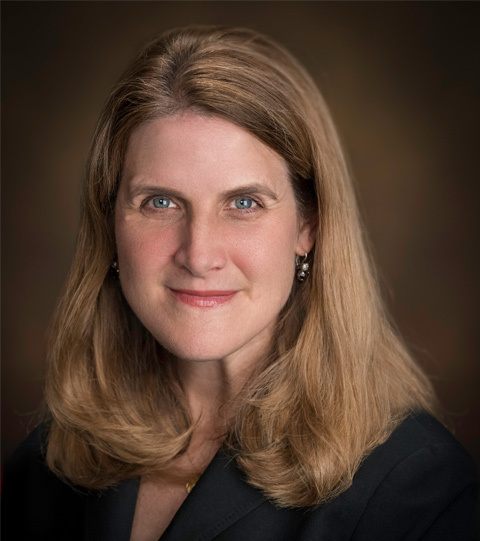 Caroline is a Fellow and Regent of the American College of Tax Counsel, a recipient of the ABA Section of Taxation’s Janet Spragens Pro Bono Award, and served as an instructor with the IRS Military Volunteer Income Tax Assistance program at Ft. George G. Meade in Maryland. She has been recognized by Chambers, Benchmark, Best Lawyers in America, Super Lawyers (Top 10 Attorneys in Maryland, and cover story in 2013), Euromoney Legal Media Group’s Americas Women in Business Law Awards (Best in Tax Dispute Resolution) (2014), and The Daily Record’s Top 100 Women Circle of Excellence. In January, 2017, Caroline was recognized by IRS Chief Counsel William Wilkens with the Chief Counsel Award, the highest honor that can be conferred by that office.